1965 – The Supremes become the first group to score a fifth consecutive US #1 single when “Back In My Arms Again” goes to the top of the charts. 1966 – Pink Floyd’s future co-manager Peter Jenner sees the band perform for the first time at The Marquee Club in London.The band goes on to sign a contract with Jenner and Andrew King on October 31st of this year. 1972 – John Lennon and Yoko Ono release Some Time In New York City. It is Lennon’s third post-Beatles solo album, his fifth with Ono, and third with producer Phil Spector. 1972 – With the help of her mother, a bare footed Ronnie Spector leaves her husband Phil’s Beverly Hills mansion for the last time, leaving behind her adopted sons: three year old Donté, and six year old twins, Louis and Gary. A few days later, she files for a divorce that would be granted in 1974. 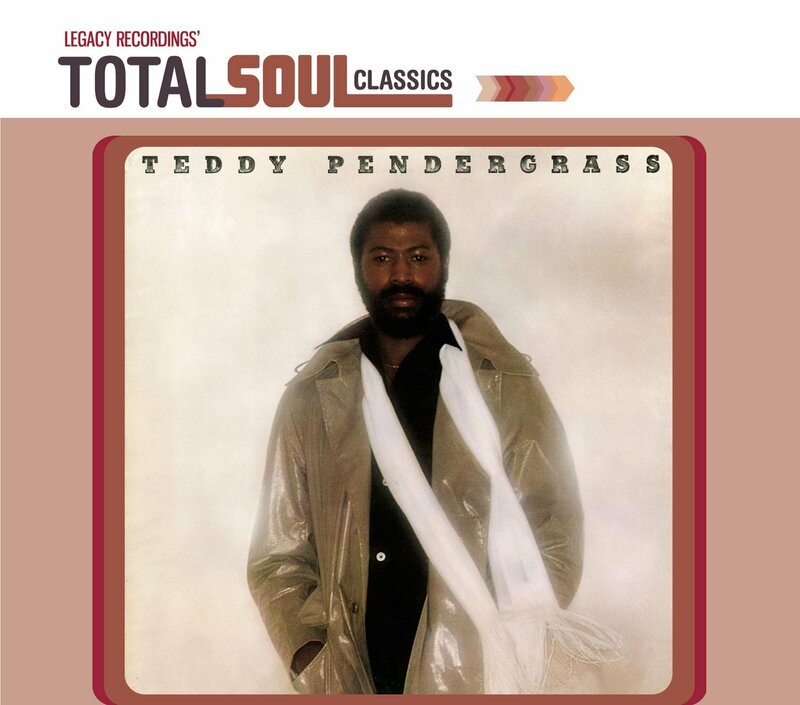 1977 – Teddy Pendergrass releases his self-titled, debut solo album. 2008 – Coldplay release Viva la Vida or Death and All His Friends.